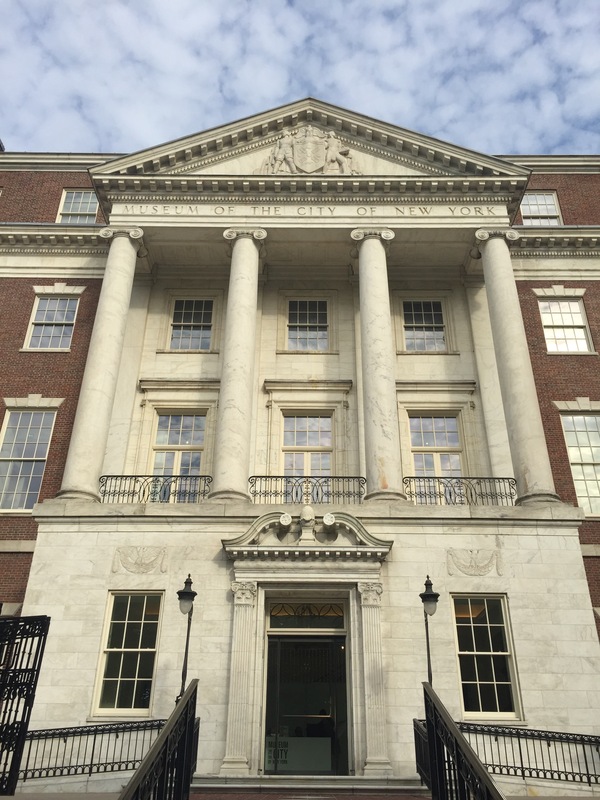 Historic preservation in New York is no longer an end in itself. Today it is an effective vehicle for meeting important community goals. New York: Profiting Through Preservation is a series of stories about how New Yorkers in every corner of the state are using historic preservation as a potent tool for building New York’s future.